At the moment, Augment Reality (AR) is still new and under-explored. This novelty makes it the latest solution for sharing information. 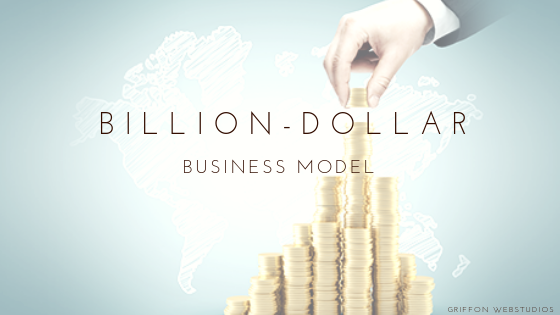 It is set to beat the amount print, online, and TV advertisements combined. 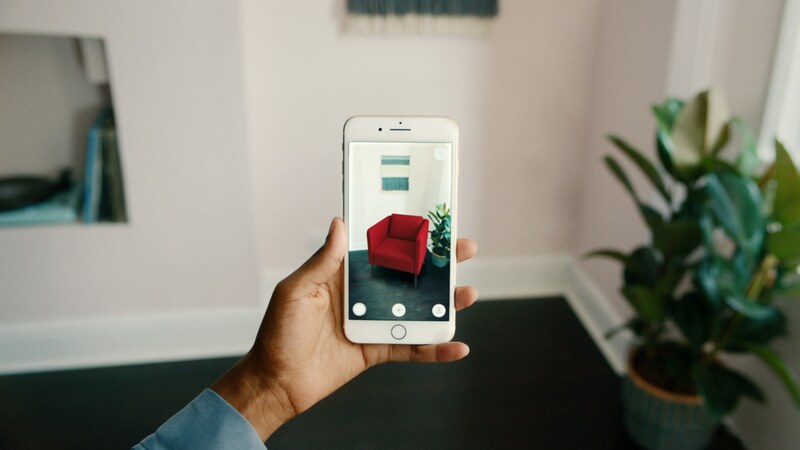 AR can capture people’s attention for at least 85 seconds, raise interaction by 20%, and raise the click-through rate to buy by a further 33%. Soon it will be the mainstream and competition will rise—as is the case with all other industries. With time, there will be more companies focusing on AR-inspired experiences. A rise in people incorporating AR into marketing will yield an equal rise in competition. The quality of campaigns will improve in quality as companies seek to impress audiences. Creativity will determine the best performing products. You will, therefore, need to improve your ingenuity and innovativeness to retain relevance. Apple’s CEO Tim Cook predicts that AR will become part of our daily lives. 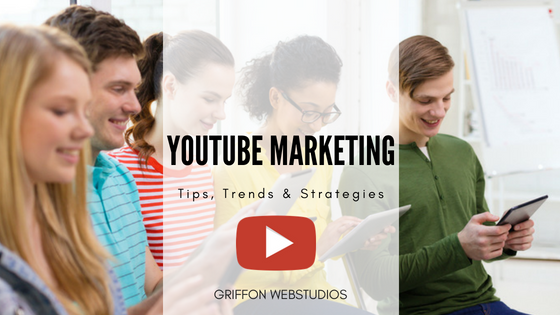 It is, therefore, of vital importance for marketers to learn how it works. Let us explore companies that already utilize the technology. These leading companies focus on innovativeness and are keen on taking risks on future technology. Purchasing products online is continuously easy and convenient for most people. However, there are certain products such as makeup, which needs trying on first. Women make up the target group for beauty products and face a problem of having to try on desirable products. 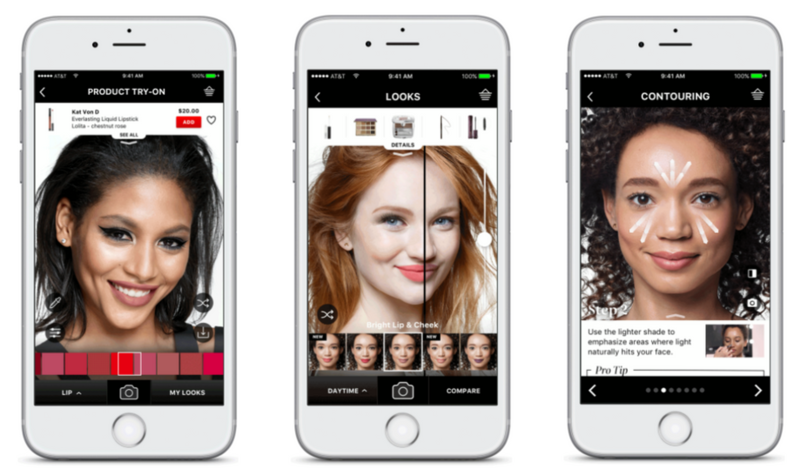 Sephora’s Virtual Artist App with ModiFace is an AR tool responsible that helps you view makeup on a similar face. Not only does the app reveal how your face will appear when you apply that product but also suggests tools you need. It also shows the appropriate equipment for application and things you would need to accompany the product. Virtual Artist also reveals the long-term effects of the consistent use of skincare. This is not possible with beauty professionals. Many people are not fond of utilizing dressing rooms when shopping. They prefer to try outfits in the comfort of their homes. Most stores allow returning dresses, shoes, hats, and other items if they do not fit. As a result, many shoppers choose to purchase items but retain the right to return them if they are not satisfied. No one likes to carry a pile of clothes into a public dressing room and wait in a line. Timberland created a virtual fitting room to help people who want to avoid the hassle in stores. It is, therefore, designed for convenience and comfort. Using Kinect motion sensing technology, the AR lets shoppers view their image. You can see a model body with your size in various outfits. Decorating homes is trendy and exciting but very cumbersome and involving. It is not easy to predict the outcome of a color, for example. Working on your house requires a predictive image to confirm if you will like the results. Products may seem impressive online but fail to give you the level of satisfaction you expected. You may end up with a bathroom that is too bright due to the wrong kind of paint. Furniture can also go wrong. A piece of furniture may fail to impress you. For example, you may purchase a bulky coffee table at a high cost that does not fit in your living room like you wanted. Going through the hassle of acquiring and transporting an item that does not fit is demoralizing. 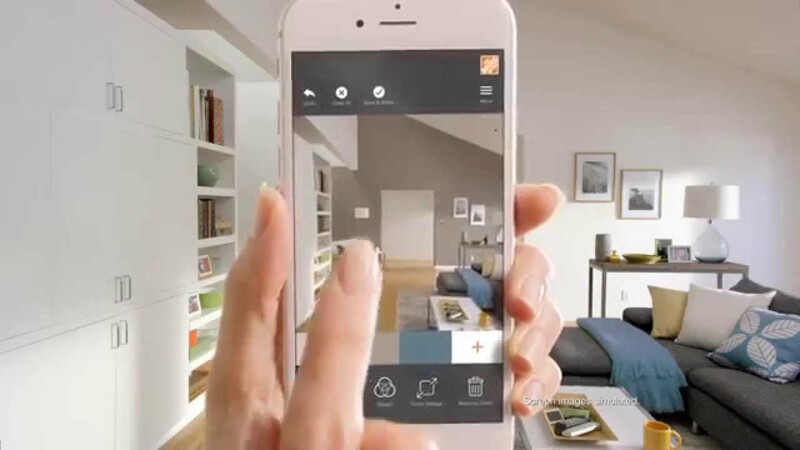 Project Color App is Home Depot’s AR tool. It uses patent technology to depict the outcome of colors in rooms. The technology is capable of incorporating a variety of conditions. For example, it takes into consideration, the lighting, objects, and shadows in the room of choice. You can see the real version of your room and share with friends to help you assess it. For Super Bowl lovers, StubHub provided an AR feature on their mobile app. The app allowed ticket buyers to view a virtual 3D model of the U.S bank stadium. They could visualize their experience at the stadium before purchasing it. The different views helped them select seats. Hesitant buyers could not resist the offer. Sales increased tremendously. Pepsi is responsible for designing one of the most exciting tools with AR technology. 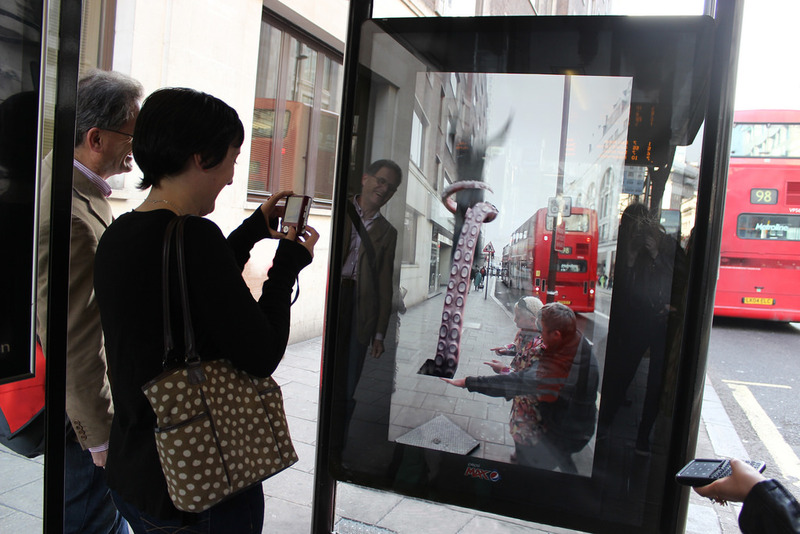 The tool was made in a London bus shelter. One side of the structure appears as though thrilling objects such as flying saucers, and a tiger is headed for the commuters. This AR technique was used to amuse the public. It reveals the playful personality of the company. It entertains the Londoners with an exceptional experience. A video of the shelter’s exceptional design made 6 million views on YouTube. This became the most viewed advertising campaign ever. AMC Theaters sought to enhance delivery of latest movie trailers in time. When movie lovers come across a movie poster in a theater, they can launch the AMC app and scan the poster. They will instantly receive information about it and a trailer too. Technology accuracy and timing has given mankind a vital piece of technology of the future. 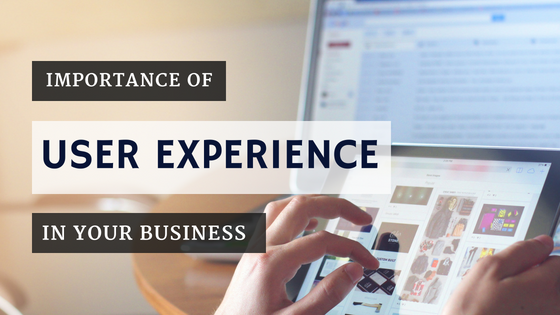 Comments Off on Importance of User Experience In Your Business.